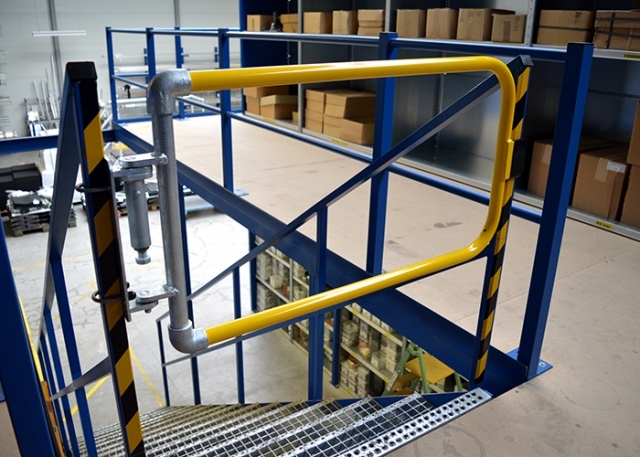 Kee Safety has launched Kee Gate, a range of self-closing safety gates, which provides industrial workers with a safety solution when working at height and on ground level. Kee Safety gates have been de signed to work both internally and externally, on ladder and stair access points, roof hatches, walkways and roof tops. Kee Gate ensures maintenance, inspection and warehouse staff can fulfil their job, follow best practices and comply with current safety standards, without putting their safety at risk. Kee Gates are spring loaded so can automatically close behind the user, providing an added level of security and overcoming the potential for human error. This type of system is the preferred solution to chains, bars or sliding tubes, as these traditional forms of protection can lead to a hazardous void, when used incorrectly. Kee Safety self-closing safety gates are available in galvanised steel and if required can be powder coated in safety yellow. 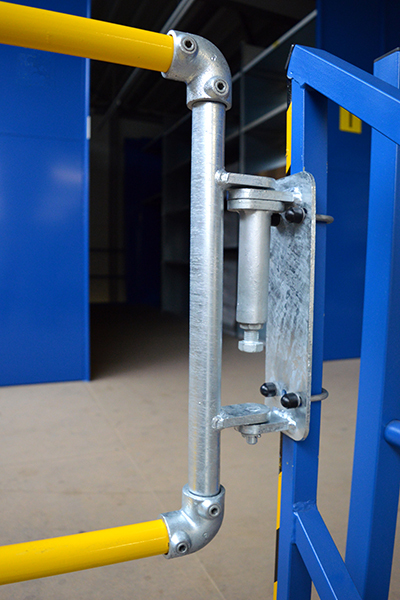 The safety gate is available with standard 'U' bolts for fixing to uprights of 33.7, 42.4 and 48.3 mm diameter, enabling the gate to be fixed quickly to existing supporting structures, posts or stringers. An additional fixing pack is provided which allows the gate to be fixed to square, flat or angle uprights. Easy to install on all types of handrails or to retro-fit existing structures, such as galvanised handrails and roof edge protection systems, Kee Gate is 1 metre wide. Designed to be trimmed on-site, this solution saves companies the time and money it takes to fabricate their own gates.